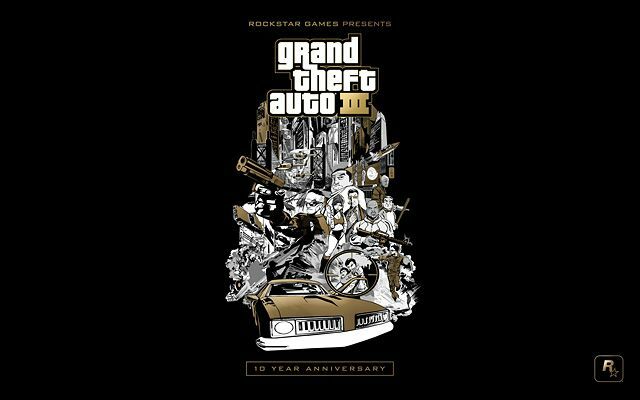 The best music from the best radio stations GTA III - to the anniversary of the great game! A holiday for your Walkman, iPods, phones, tape recorders and other audio equipment. In addition to songs from the radio, in the archive theme from GTA 3. In general, enjoy! P.S. Laying out music is not a violation of copyright, because Songs were bought by Rockstar for GTA 3, and Rockstar content for free non-commercial use. New menus and boot screens with Android / iOS versions. Pick-up lights like in PS2 or anniversary version. In the PC version, this feature is simply disabled. Моё самое любимое радио в трешке - Game FM. О да круто.Сделай еще из вайса и сани. Всегда обожал радио из ГТА 3,плюсую.